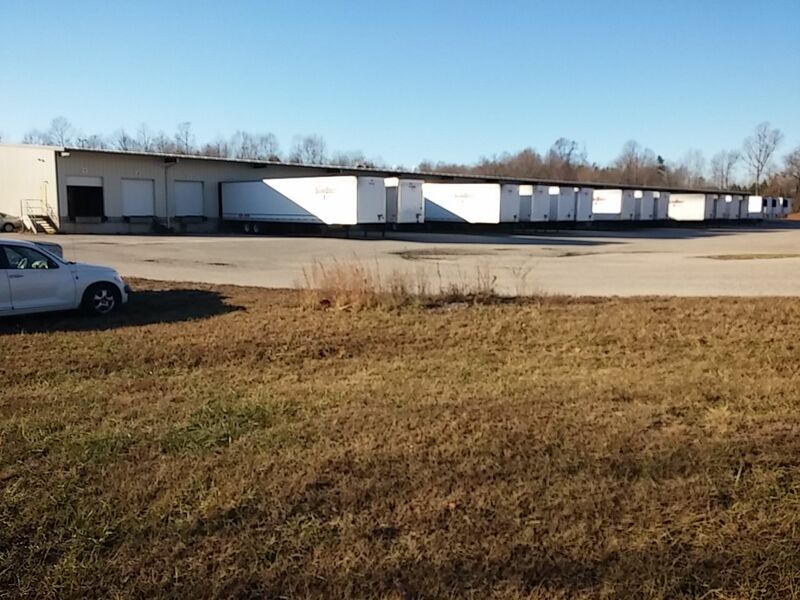 Trucking terminal, ready to go, just sold the business in 2016. Two buildings combining for 72,350 sq.ft. on 29.02 acres off I-40 Exit 94 in Western Burke County, North Carolina. The front building (1984) has 22,350 sq.ft. with 13 dock doors, offices, conference room, drivers lounge with showers and a 3 bay service garage. Fueling station with above ground tanks.